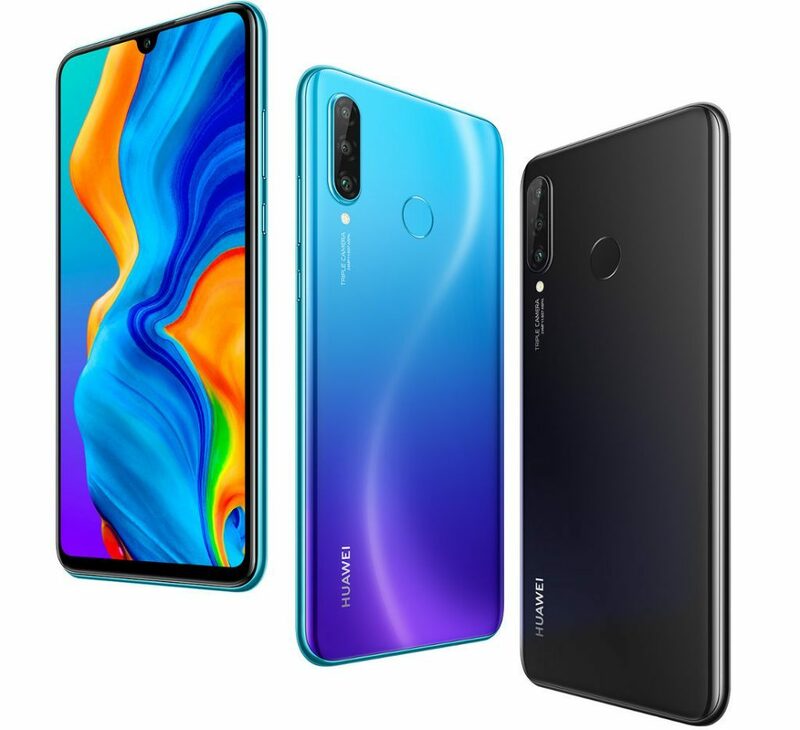 Along with the Huawei P30, and the P30 Pro the company also announced the mid-range Huawei P30 Lite in Canada and Philippines. The handset comes with a 6.15-inch waterdrop notch display, 6GB RAM, Triple Rear Camera, and Fingerprint sensor. The Huawei P30 Pro price in Philippines has been set at Philippine Piso 16,990 – approximately $322 and available for pre-order already and goes on sale from early April. 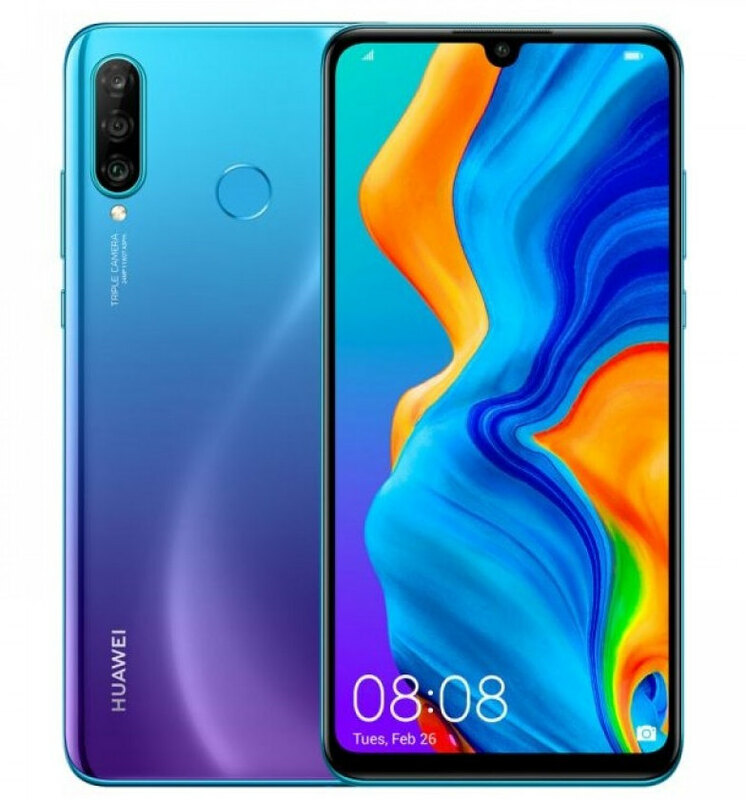 It is also available for order in Canada at CAD450 – approximately $335 without any contract or with contract from Freedom Mobile, Fido, Koodo and Videotron with free HUAWEI Band 3 Pro with all pre-orders till April 10th. The handset comes in Midnight Black, Pearl White, and Peacock Blue color options. 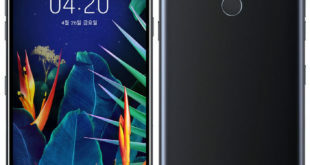 The Huawei P30 Lite features a 6.15-inch 2.5D curved glass display, 19:5:9 aspect ratio, waterdrop notch, Full HD+ (2312 × 1080 pixels) resolution, and 96% NTSC color gamut. 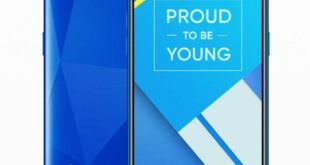 The device has a glass back with gradient finish and it is powered by a 2.2 GHz octa-core processor which supported by Huawei Kirin 710 12nm chipset with ARM Mali-G51 MP4 GPU and 6GB of RAM along with the 128GB of inbuilt storage which can be further expandable via microSD card up to 512GB. On the camera front, the P30 Lite has a Triple Rear Camera setup: a 24-megapixel rear camera with LED flash, f/1.8 aperture, along with a secondary 2-megapixel secondary camera for portrait shots as well as 8-megapixel 120° ultra wide-angle lens. For selfie, there is a 32-megapixel front-facing camera with AI beautification and f/2.0 aperture. 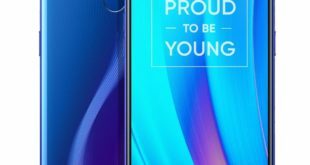 The Huawei P30 Lite comes with a rear-mounted fingerprint scanner, and runs on Android 9.0 Pie -based on EMUI 9.0 out of the box. It packs a 3340mAh battery with support for 18W fast charging over USB Type-C. 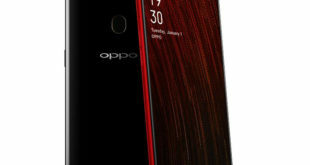 It supports hybrid SIM slot with dual standby, and for connectivity includes Dual 4G VoLTE, Wi-Fi 802.11 ac (2.4GHz and 5GHz), Bluetooth 4.2 LE, GPS + GLONASS, and USB Type-C. The device measures 152.9×72.7×7.4mm and weigh 159 grams.